Pack up those lawn chairs and dancing shoes because The Destination is coming to the Treleaven stage on Saturday, May 27 at 6 p.m. Enjoy a beautiful evening under The Hangtime, fun live music, while sipping on a glass of wine or a pint of a local brew. 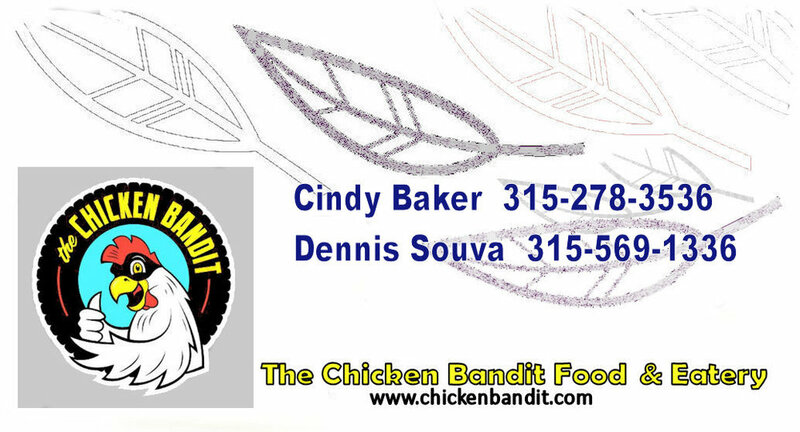 Chicken Bandit Food Truck & Eatery will be serving their delicious chicken delicious – crispy outside, moist inside, tasty from skin to bone. There will also be wine, beer and wine slushies available for purchase. * Seating available, but you may bring your own blankets and chairs. * No outside food or alcohol permitted. This summer, make Treleaven your #backyard!